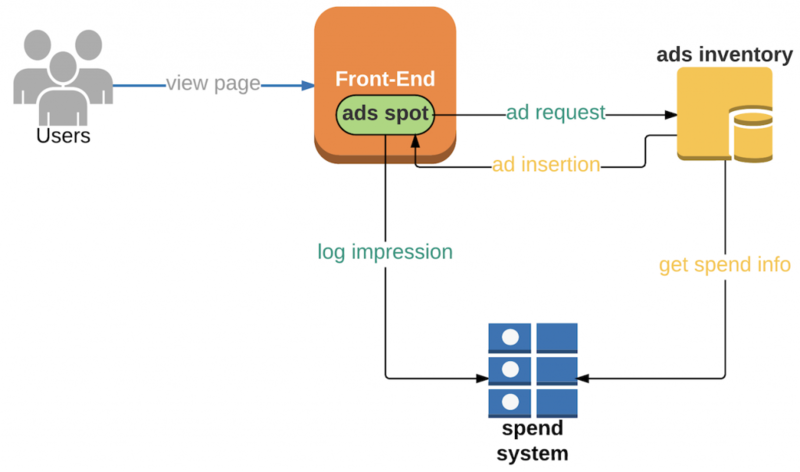 At Pinterest, we use Kafka Streams API to provide inflight spend data to thousands of ads servers in mere seconds. Our ads engineering team works hard to ensure we’re providing the best experience to our advertising partners. As part of this, it’s critical we build systems to prevent instances of ads overdelivery. In this post, we’ll explain overdelivery and share how we built a predictive system using Apache Kafka Streams API to reduce overdelivery in our ads system and provide near-instant information about inflight spend. Ads serving: Distributes ads to users, records ads insertions and gets predicted spend from “inflight spend” service. 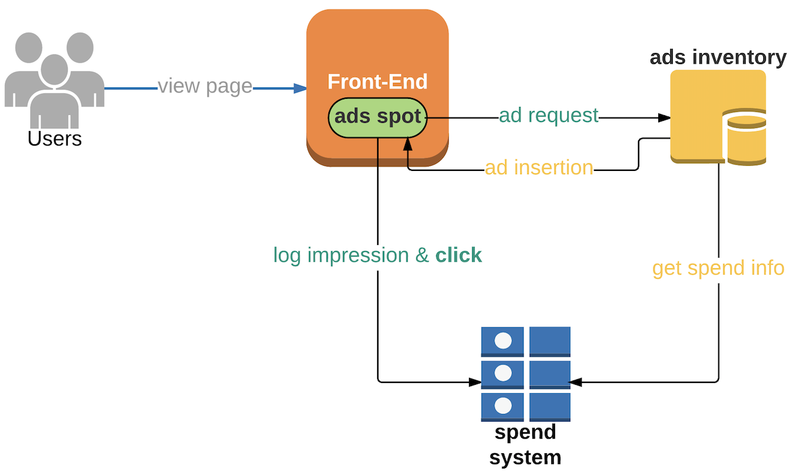 Spend system: Aggregates ads events and keeps ads serving system informed of current spend for each advertiser. Spend aggregator: Tails input topic and aggregates spends based on adgroup using Kafka Streams. We maintain a 10 second window store of inflight spend per adgroup. The output topic will be consumed by ads serving system. When the new predicted spend is received, the ads servers will update the inflight spend. 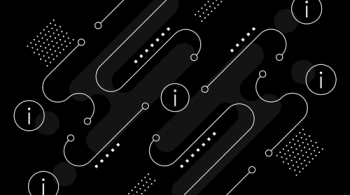 Using Apache Kafka’s Stream API to build a predictive spend pipeline was a new initiative for our ads infrastructure and it turned out to be fast, stable, fault-tolerant and scalable. 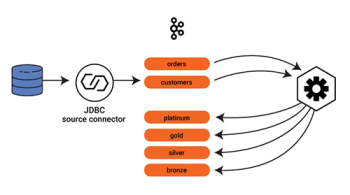 We plan to continue exploring Kafka 1.0 and KSQL brought by Confluent for future systems design! 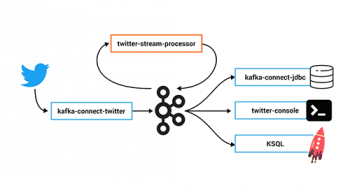 Watch the online talk Apache Kafka and Stream Processing at Pinterest.